West Somerset Railway Autumn Gala 3-10-2015. 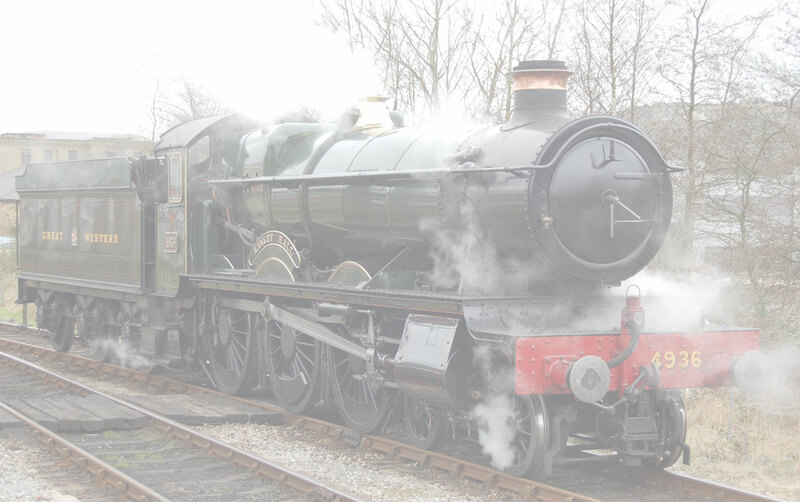 Tornado makes the day the 'Best' Gala in town! Enjoy the pictures.